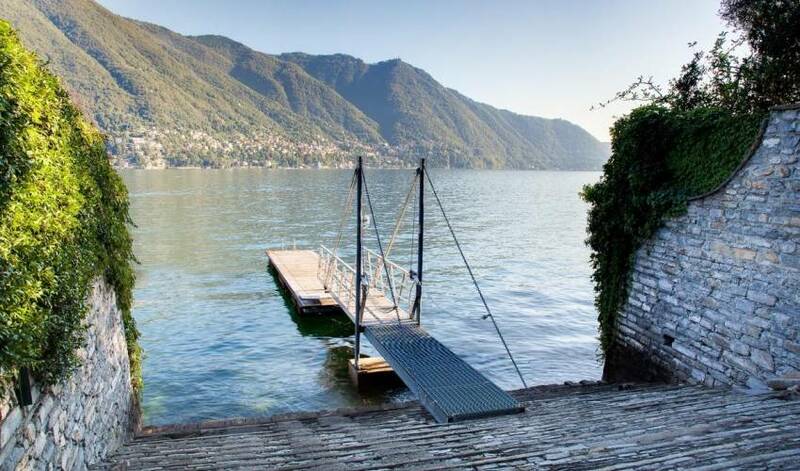 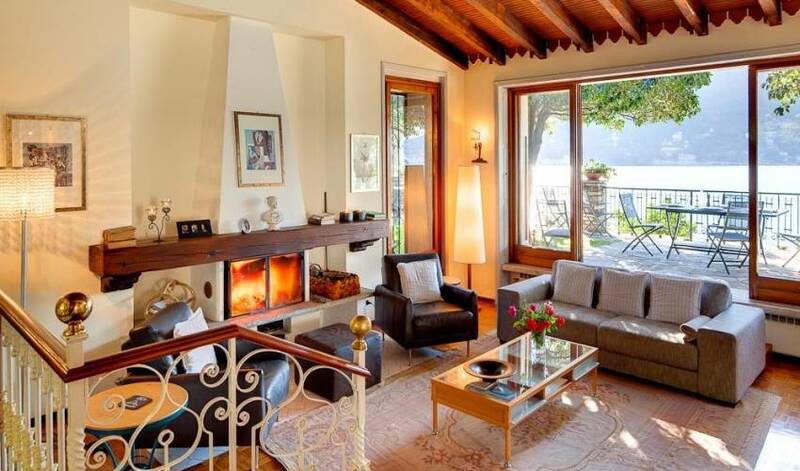 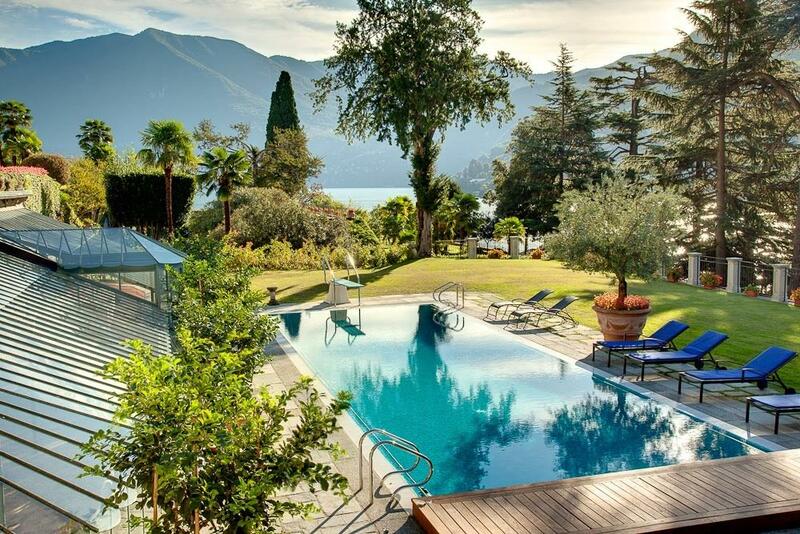 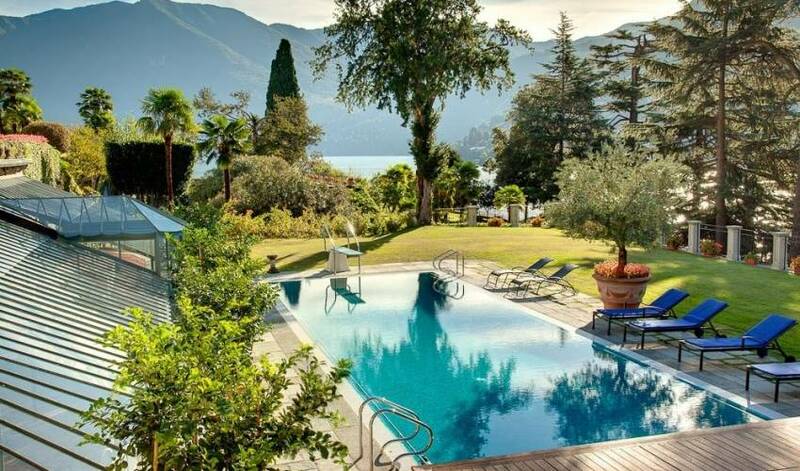 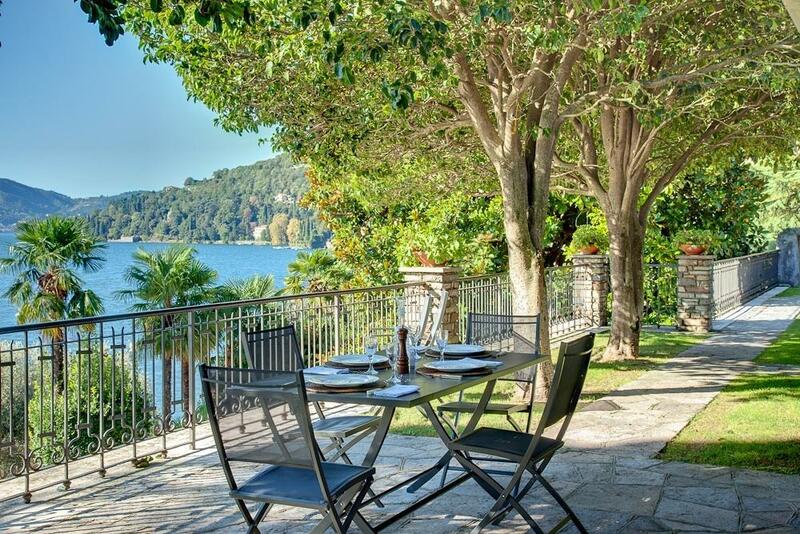 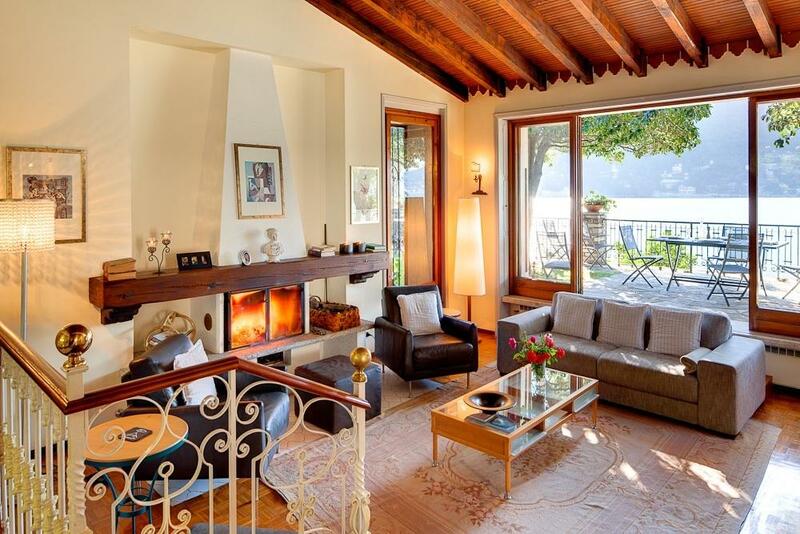 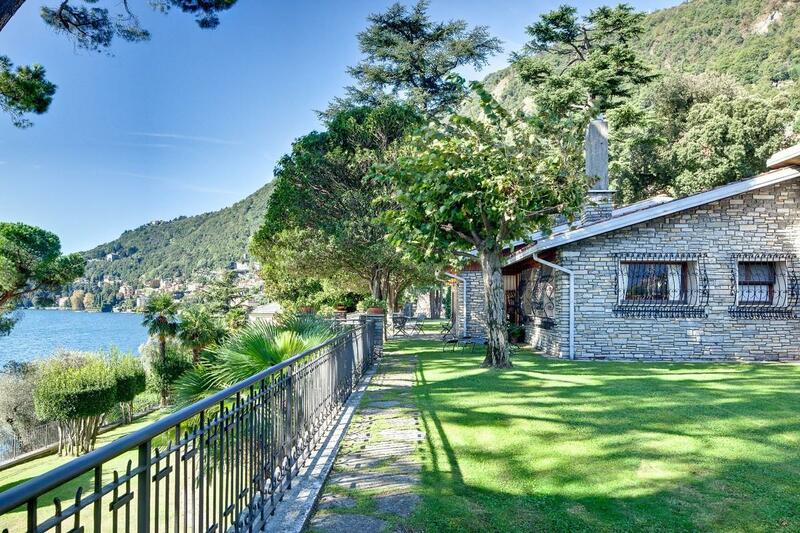 This Luxury Lake Como residence is a 450 square meter villa that sits atop Lake Como. 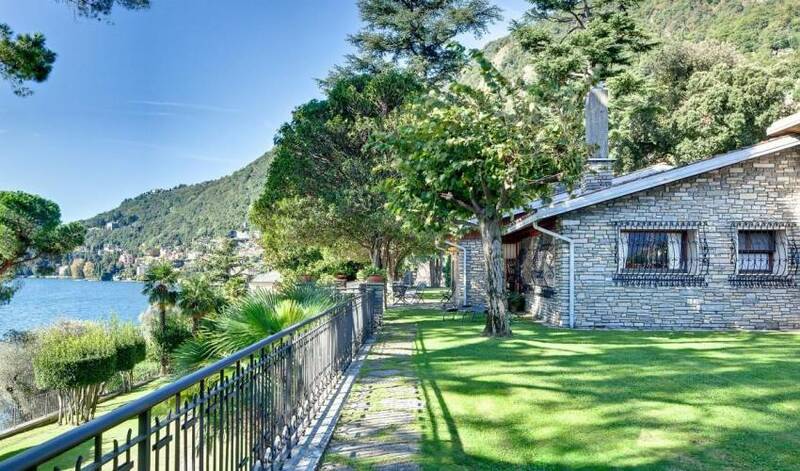 It is a beautiful house made of Moltrasio stone and wood. 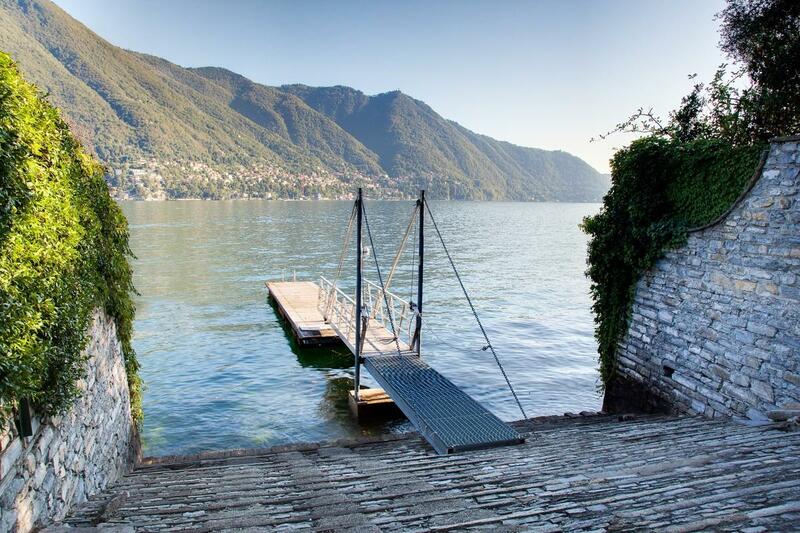 It was designed to view the Lake. 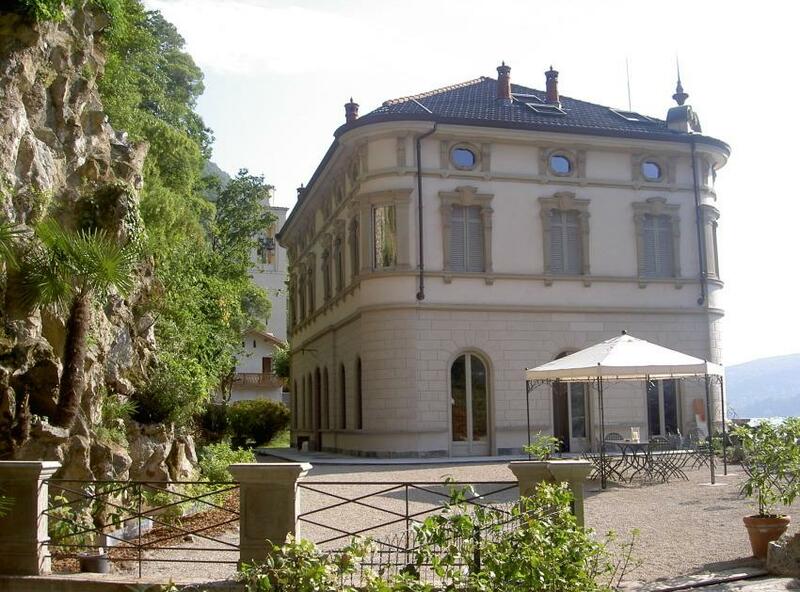 The gardens of the dépendance are set on two levels. 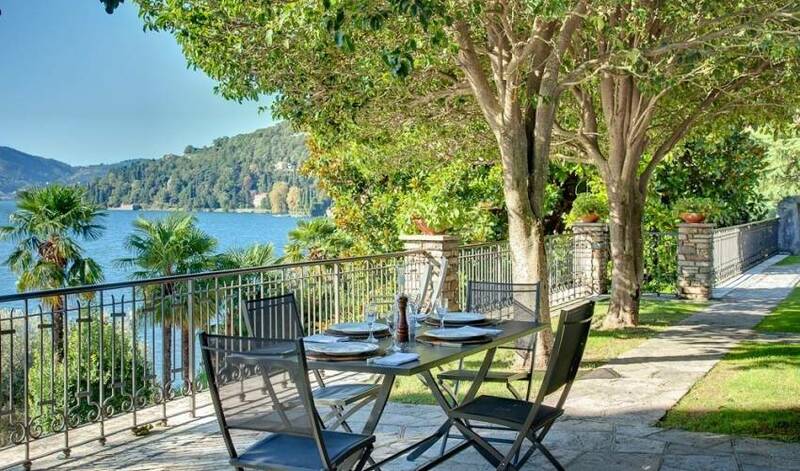 Leaning over the garden balustrade guests can enjoy one of the most beautiful views in the world. 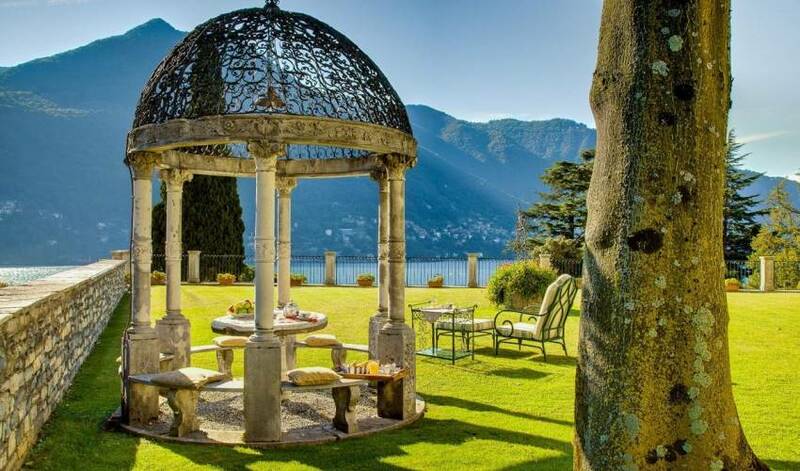 The gardens are considered some of the most historic and beautiful on Lake Como. 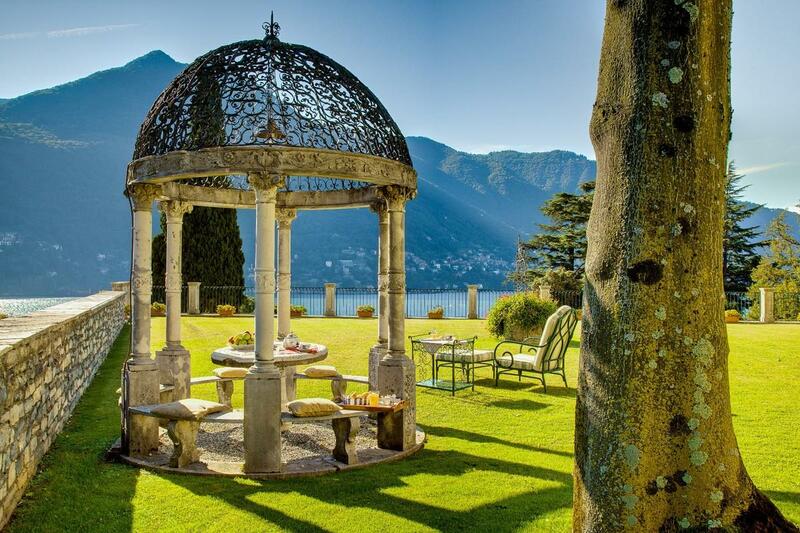 Guests will enjoy fresh flowers from the cutting and rose gardens. 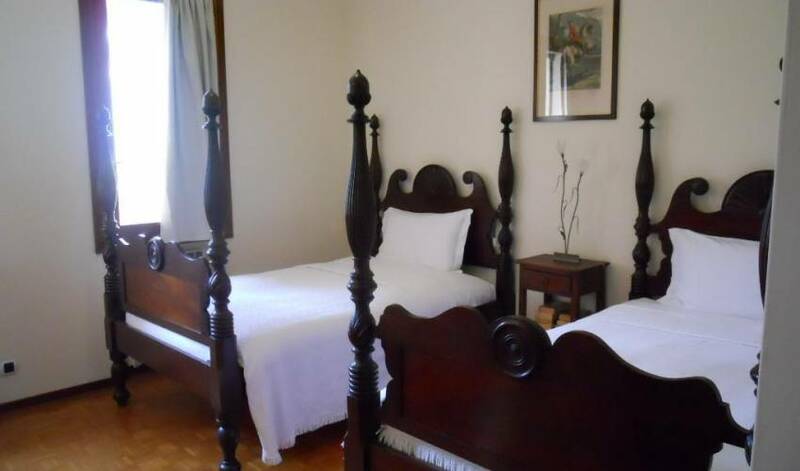 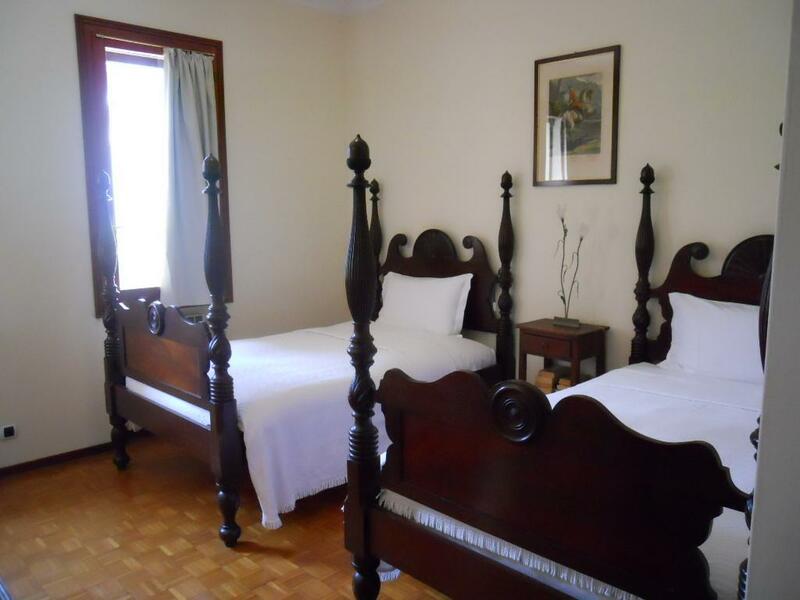 There is also an extensive vegetable garden and orchard so that our guests can enjoy fresh fruit and vegetables during their stay.